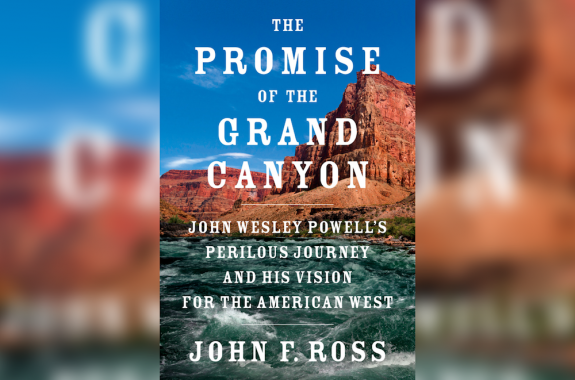 John F. Ross is author of The Promise of the Grand Canyon: John Wesley Powell’s Perilous Journey and His Vision for the American West (Viking, 2018). He’s based in Bethesda, Maryland. John Wesley Powell's map of the American West sectioned off by watersheds offered a bold new vision of the region. 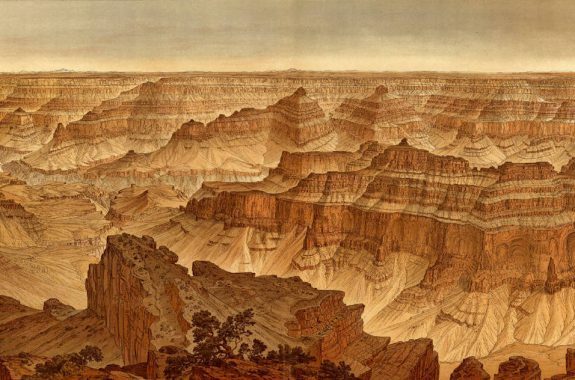 The 19th-century geologist John Wesley Powell charted paths through the American West—and proposed ideas about developing the land with climate and ecology in mind.